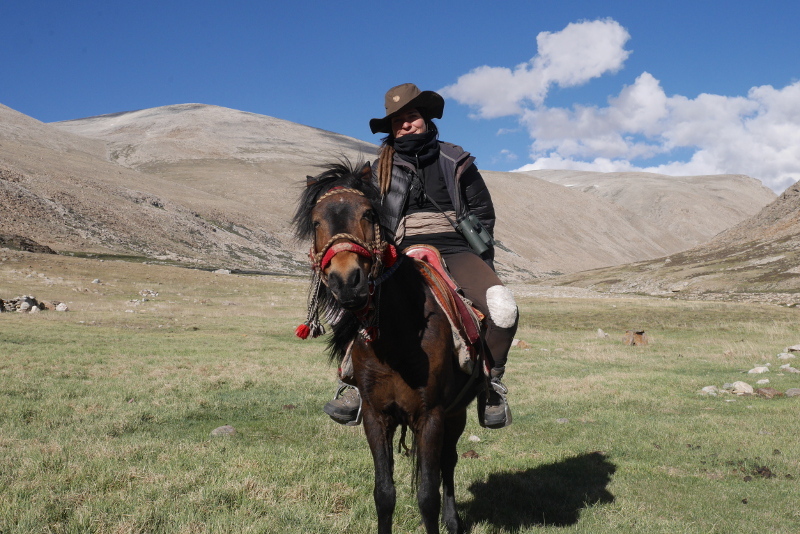 My research focuses on the phylogeny, ecology and conservation of wolves in the high altitude regions of the Himalayas and Tibetan Plateau in Central Asia. 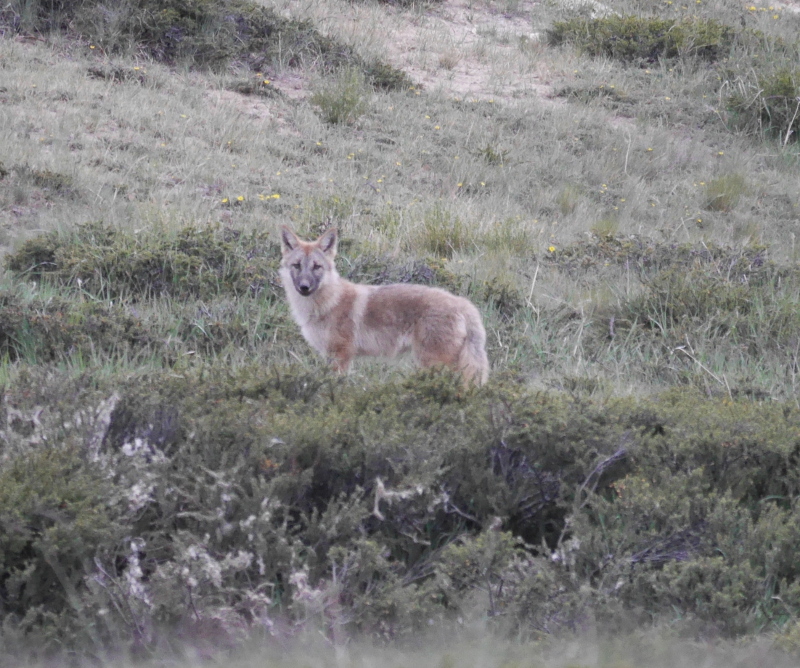 The goals of this research are to provide an ecological and phylogenetic data basis around the Himalayan wolf to inform conservation and generate insights into canid evolution. My work is driven by the appreciation that maintaining healthy carnivore populations is interrelated with conserving the integrity of the ecosystems they inhabit. For my MSc at the ETH in Switzerland I studied how ungulates in a Tanzanian tallgrass savannah shape their grassland habitat to meet their nutritional requirements. I then gained carnivore research experience working for the lynx monitoring program in Switzerland, followed by tracking wolves in the Rocky Mountains for the wolf monitoring program by the state of Montana, USA. Multiple research expeditions to remote Himalayan regions followed where I partnered with Nepalese scientists to study golden cats, clouded leopards, common leopards and snow leopards. I realized the lack of scientific research and consequently also conservation around wolves in this part of the world. Hence I developed the Himalayan Wolves Project which works towards generating the scientific data basis needed for the conservation of wolves, their prey and sympatric carnivores in the Himalayas. In search of the Himalayan wolf in the vast landscapes of the Transhimalayas, where travelling by horse presents a welcome change to the extensive travels by foot. Himalayan wolf pup Canis (lupus) himalayensis in the Transhimalayas of Humla, Nepal. The genetics and ecology of these wolves is studied by the Himalayan Wolves Project. Werhahn G, Kusi N, Man Sherchan A., Karmacharya D., Senn H. 2016. Distribution update for Tibetan fox in western Nepal. Canid Biology & Conservation.